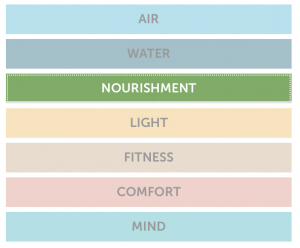 The WELL Building Standard is a new rating system developed to provide guidelines for the built environment in order to improve the health and well-being of building occupants. 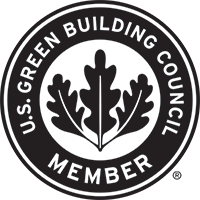 Where LEED focuses on sustainability, WELL looks more at the health and wellness of the indoor environment. 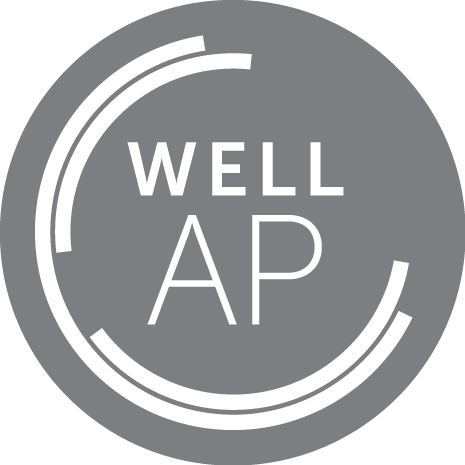 The WELL Building Standard utilizes design and operations strategies to create healthier, happier, and more productive employees through the improvement of air and water quality, lighting design, better food options, stress reduction, fitness, and comfort. Each of the seven concepts push projects to reduce harmful chemicals in building materials, air and water, provide healthier food options, allow occupants to make informed eating decisions and improve lighting design, as well as focus on ergonomics, fitness and an improved mindset. Signature Sustainability is an accredited WELL AP consultant and can help your project achieve WELL Building certification. If you are in need of a WELL Building consultant we are happy to speak with you about the program requirements. We currently focus consulting in the Boston, Providence and New York markets, but we travel for projects as well. Air: promotes clean air through reducing or minimizing the sources of indoor air pollution, requiring optimal indoor air quality. Water: promotes safe and clean water through the implementation of proper filtration techniques and regular testing in order for building occupants to receive optimal quality of water. Nourishment: requires the availability of fresh, wholesome foods, limits unhealthy ingredients and encourages better eating habits and food culture. Light: provides illumination guidelines that are aimed to minimize disruption to the body’s circadian system, enhanced productivity, support good sleep quality and provide appropriate visual acuity where needed. Fitness: promotes the integration of physical activity into everyday life by providing the opportunities and support for an active lifestyle and discouraging sedentary behaviors. Comfort: establishes requirements designed to create distraction-free productive and comfortable indoor environments. Mind: requires design, technology, and treatment strategies designed to provide a physical environment that optimizes cognitive and emotional health. Based on scientific research, incorporating these design strategies into the built environment has shown to improve occupant health and comfort, increase employee morale, improve productivity, and reduce employee turnover. Businesses looking to take the next step in improving workplace satisfaction will want to consider the WELL Building Standard as part of their next building or interior fit-out. For additional information on WELL Building consulting, please contact us, or check out the International WELL Building Institute website.